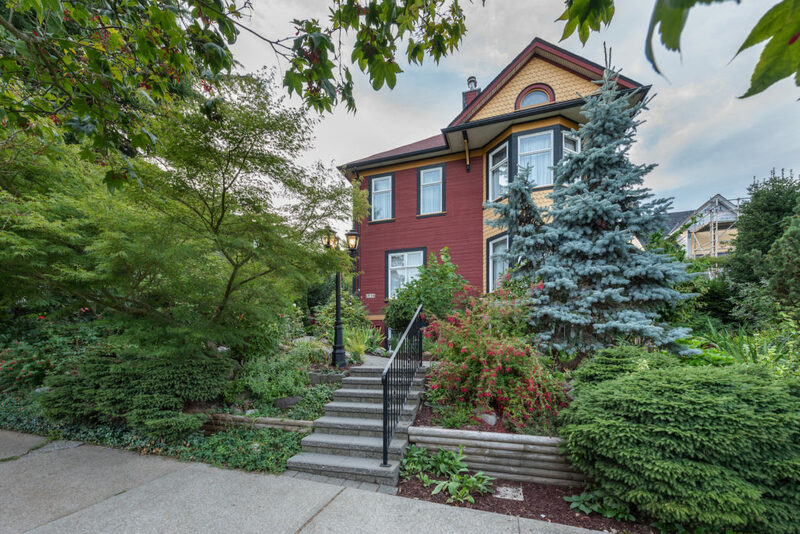 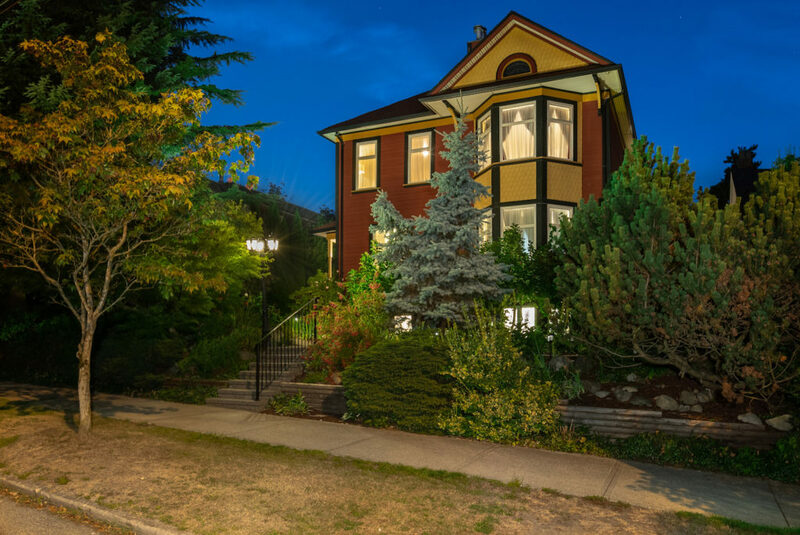 Framed by mature trees and lush landscape, this historic Queen Anne Revival is nestled on an expansive 66- x 145-foot lot just half a block from the New Westminster’s crown jewel: Queen’s Park. 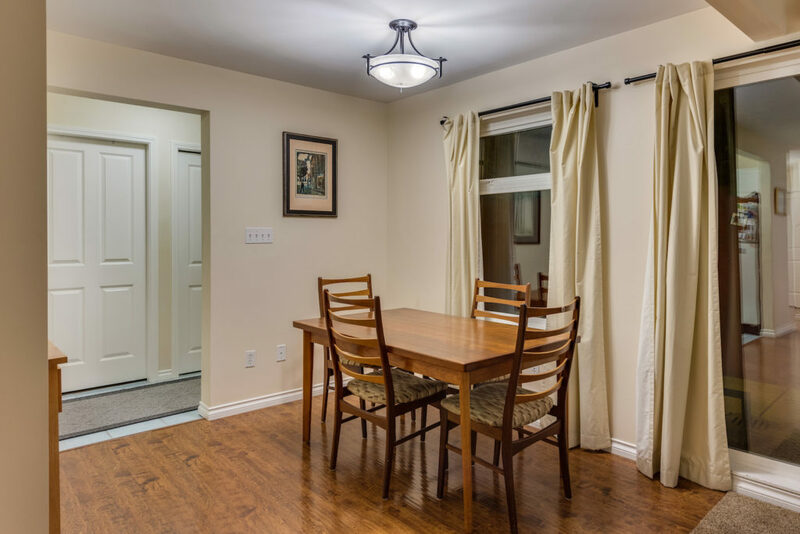 Features of this 5,000 square feet of family-friendly living include three spacious levels with four bedrooms and 3-1/2 bathrooms. 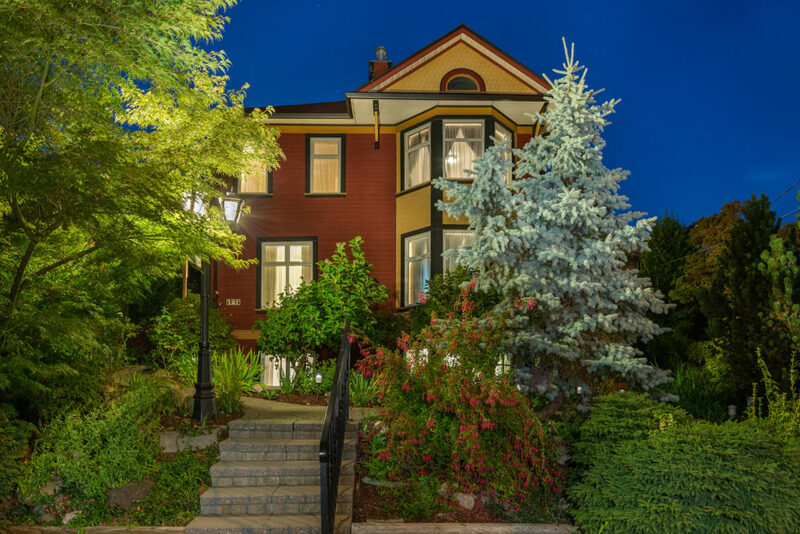 Built in 1905, but completely renovated in 2000, this home has been reimagined for modern life. 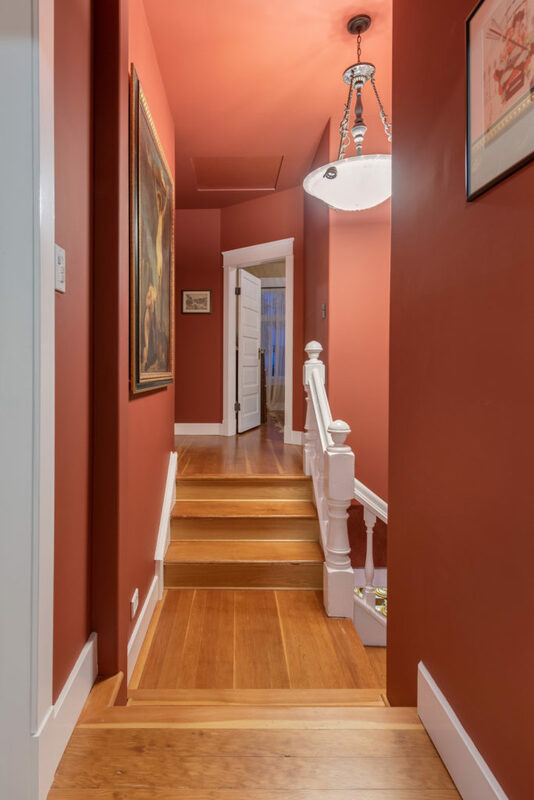 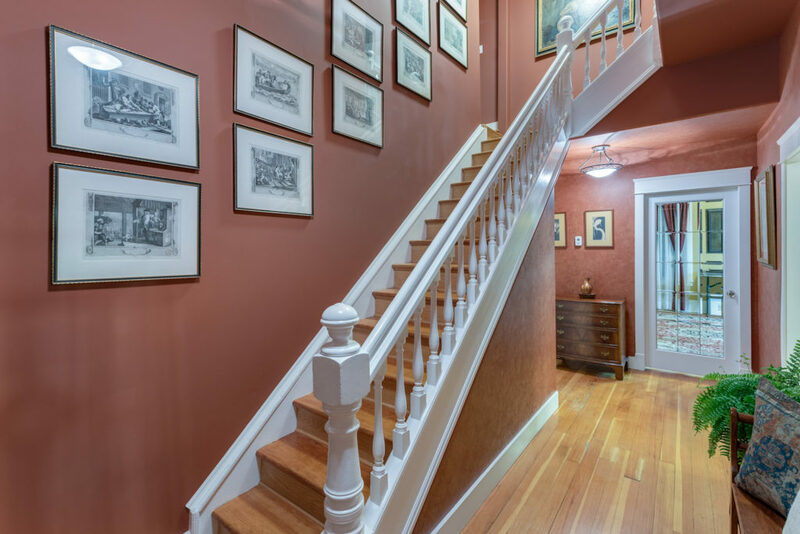 The beautiful leaded glass entry door opens on to a foyer with 10-foot ceilings and the original banister grand staircase that welcomes you into this majestic residence. 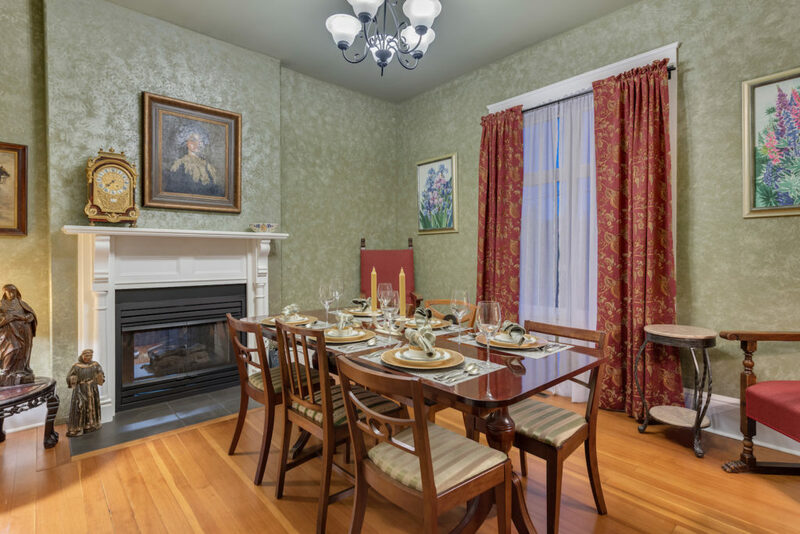 Entertain in the large formal living room with a bay window and a central gas two-sided fireplace that is also mirrored in the formal dining room. 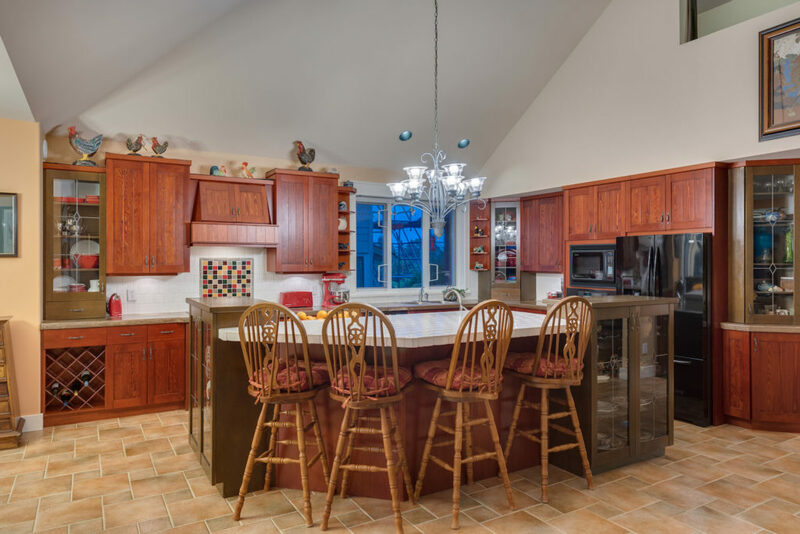 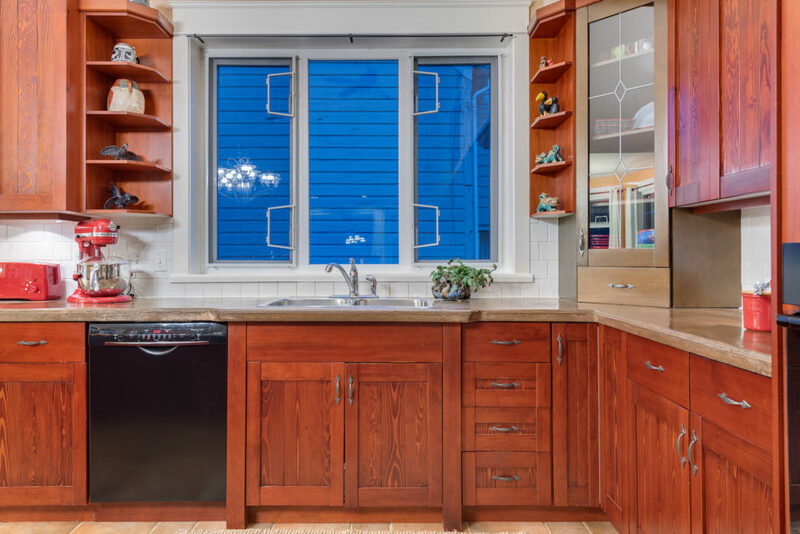 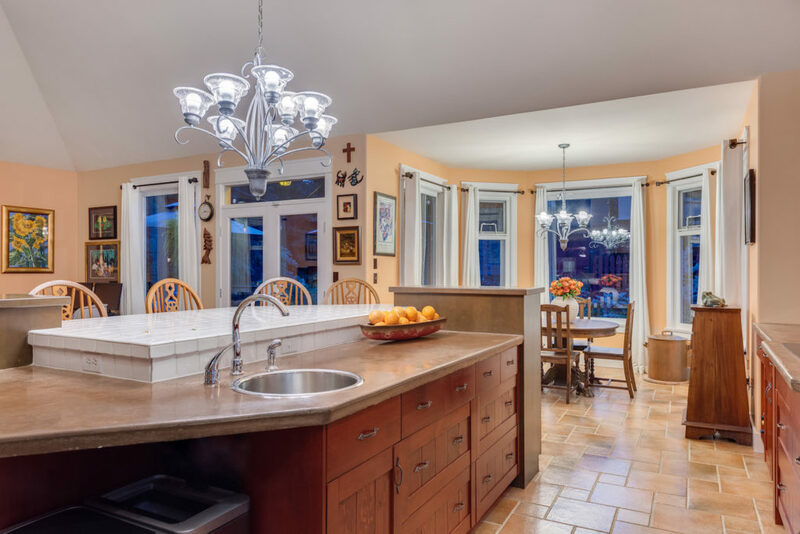 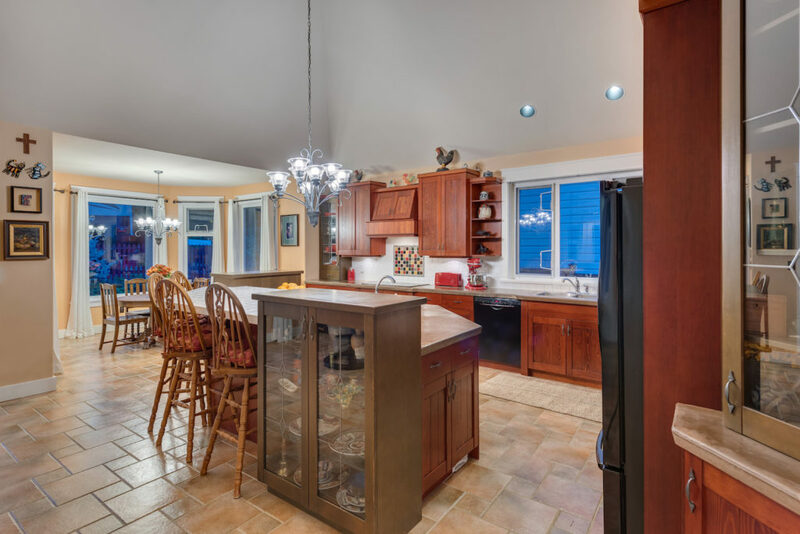 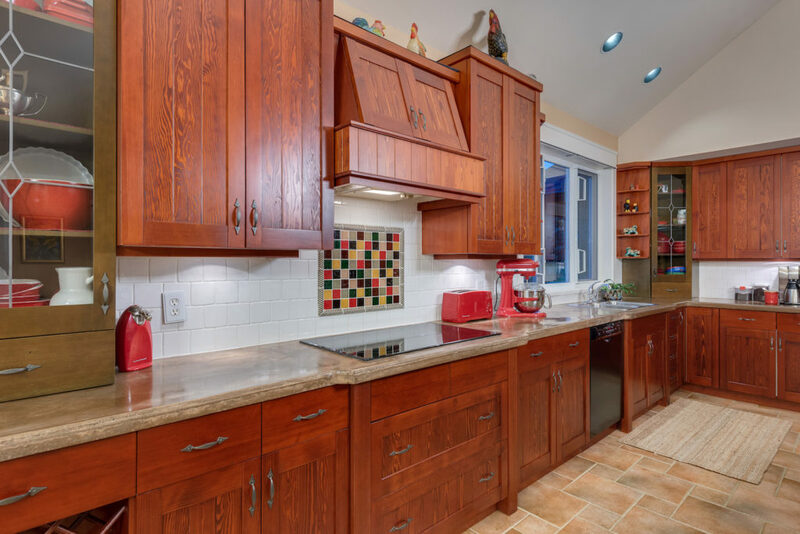 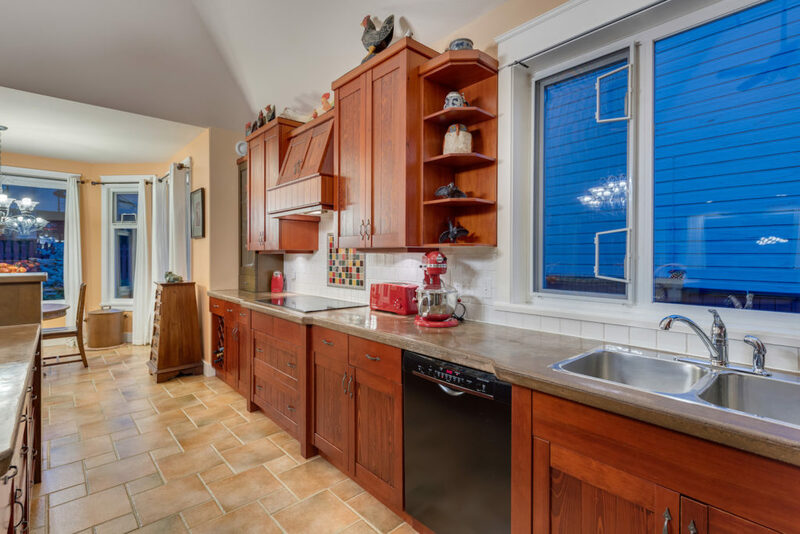 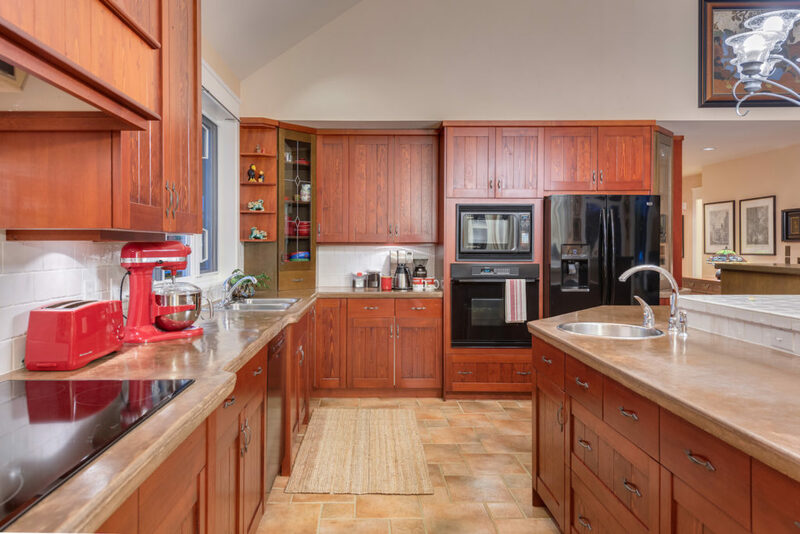 The expansive main floor, with radiant hot-water heated floors, includes a huge chef-style kitchen with fir shaker-style cabinets, polished concrete counters and a large island with breakfast bar and prep sink. 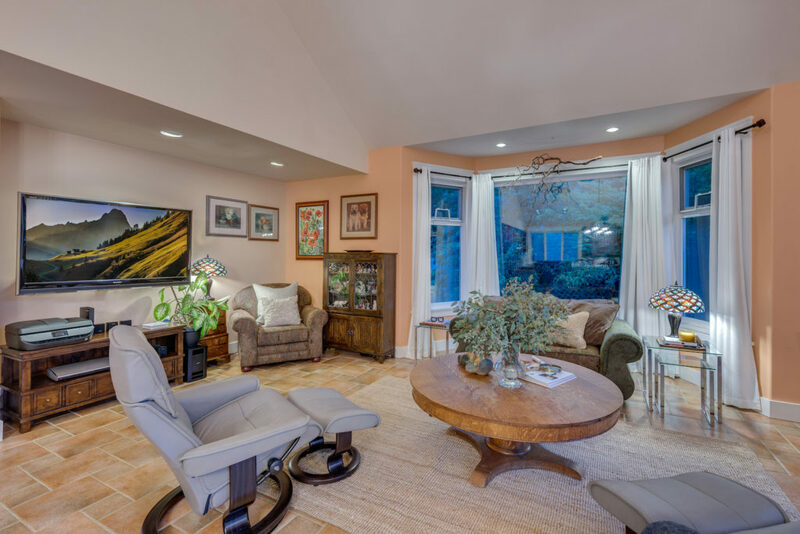 The light-filled eating area shares space with a roomy great room with a vaulted 16-foot ceiling — perfect for today’s modern family. 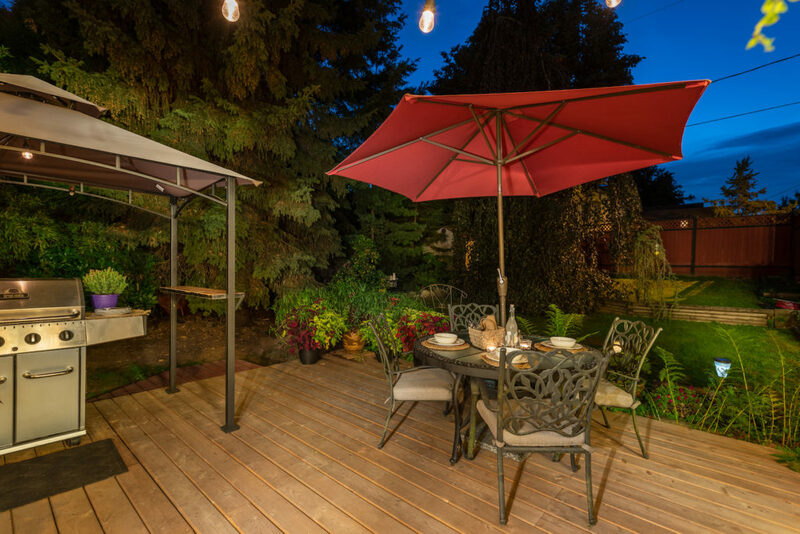 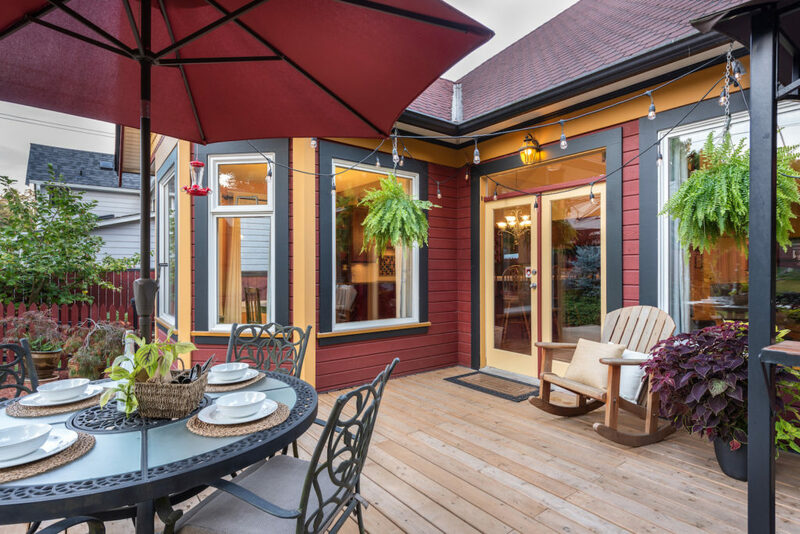 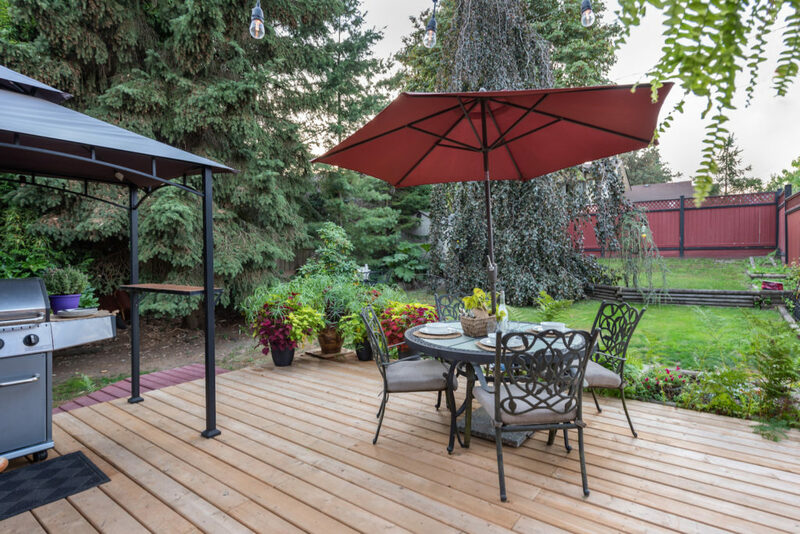 Just outside is a walk-out patio perfect for al fresco get-togethers. 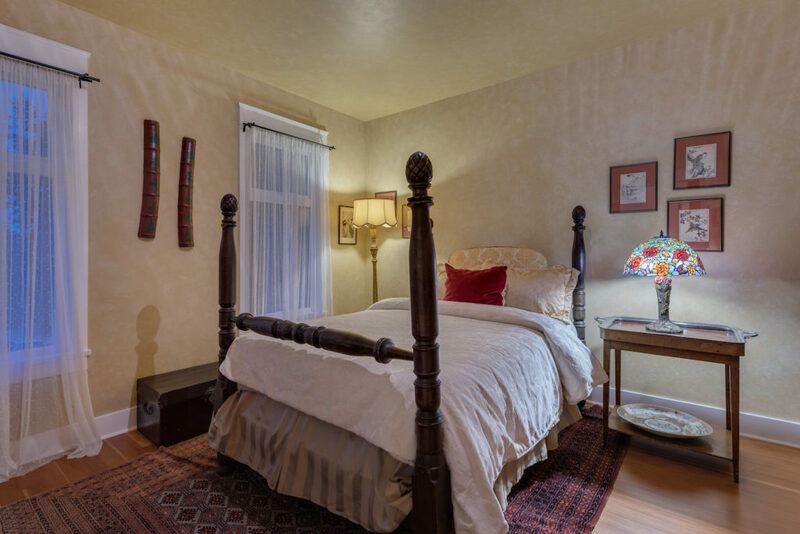 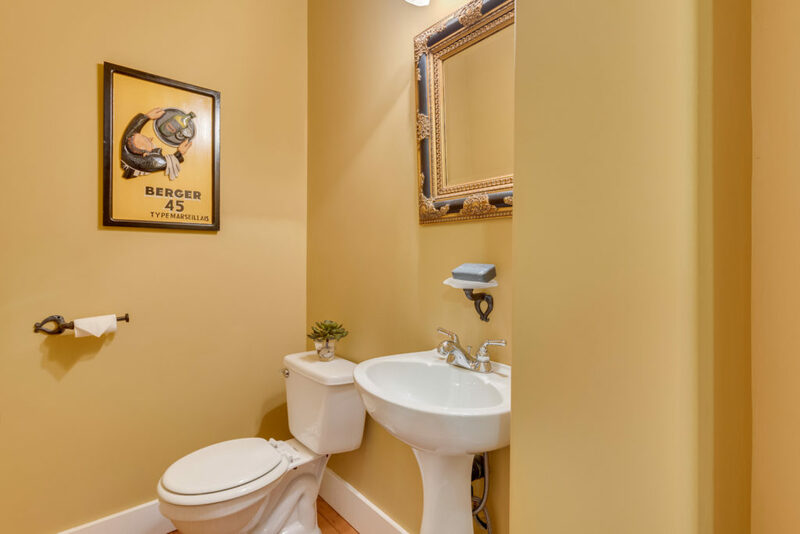 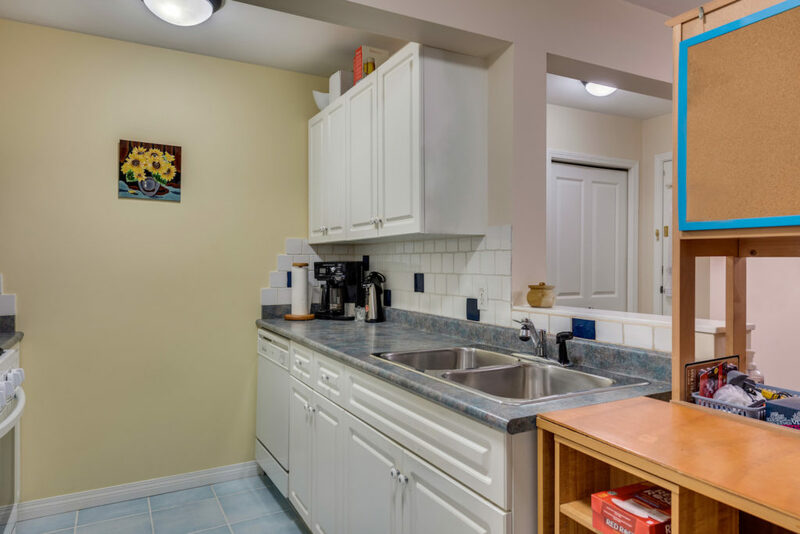 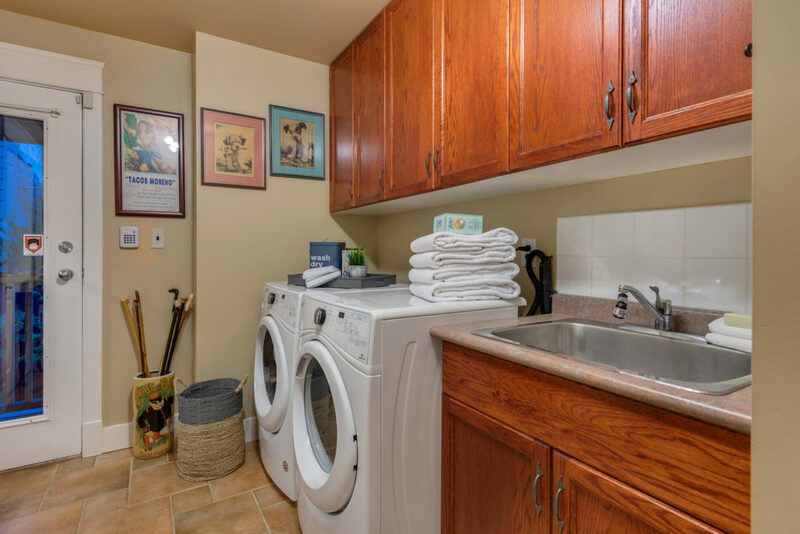 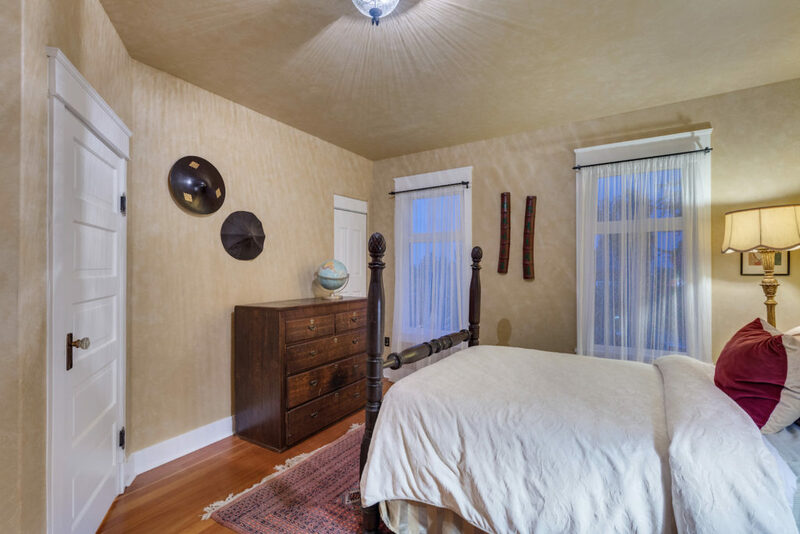 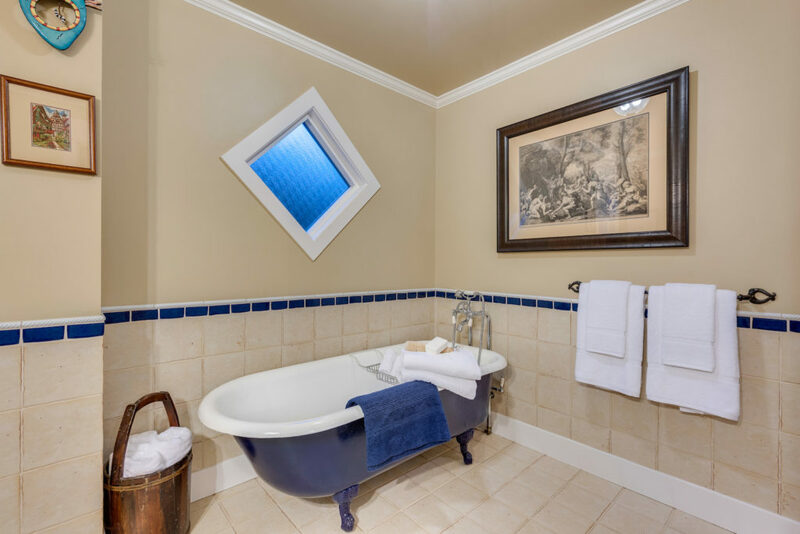 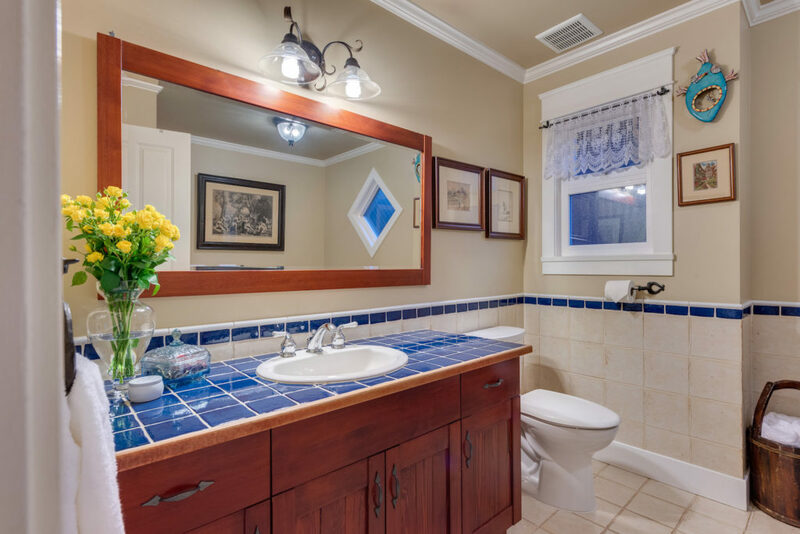 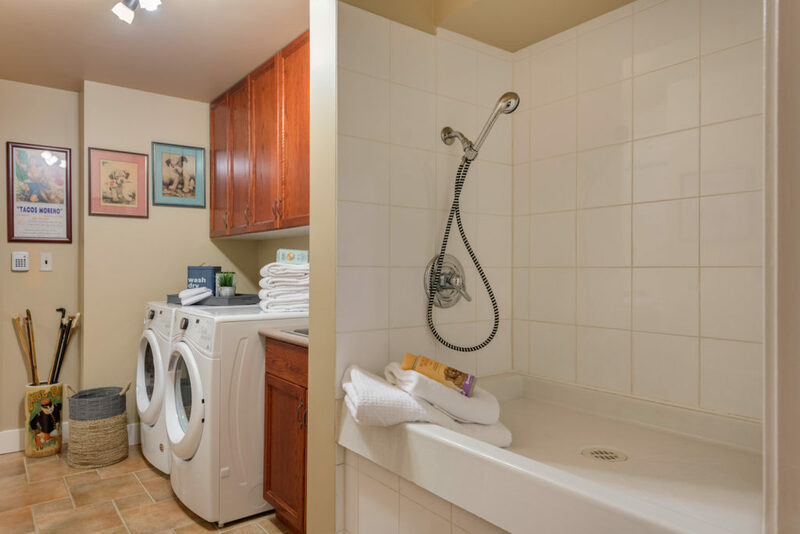 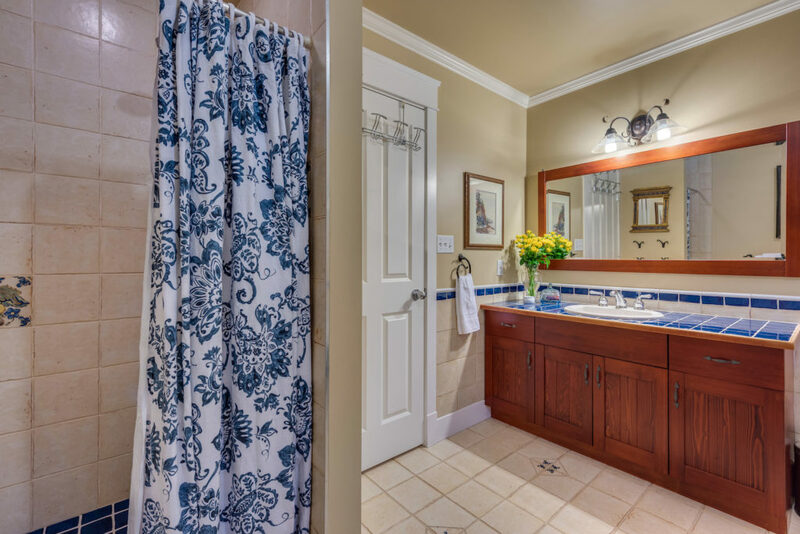 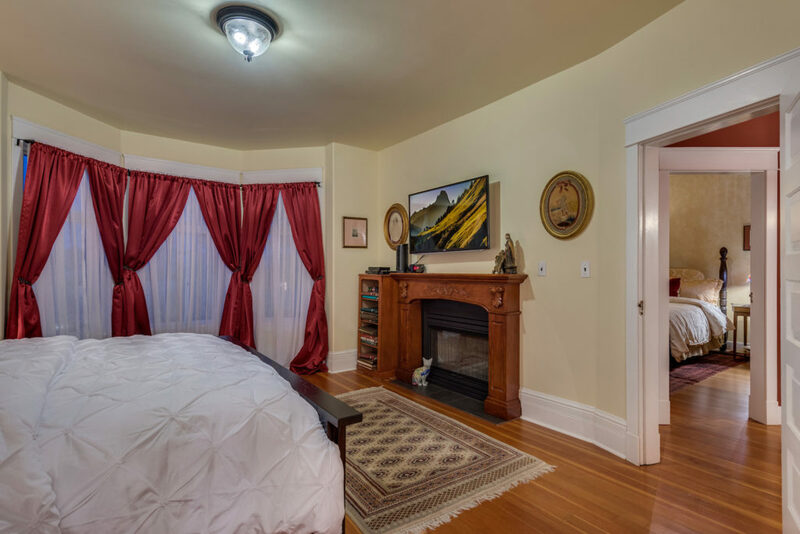 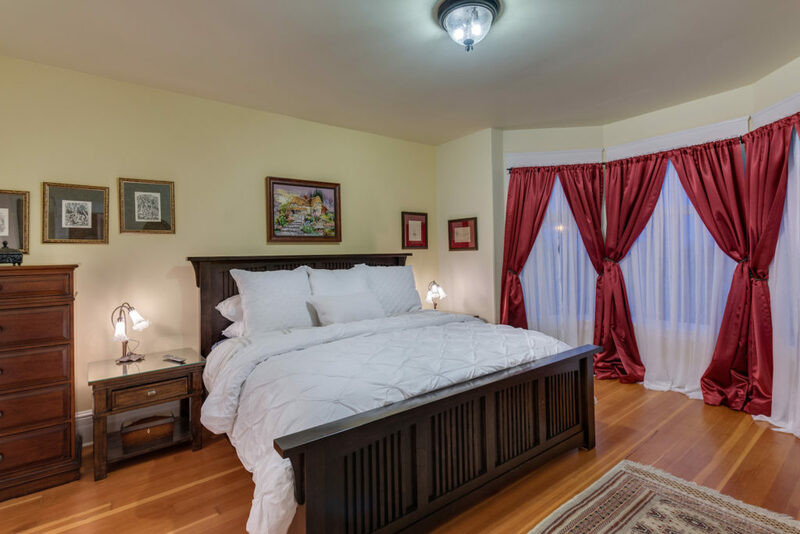 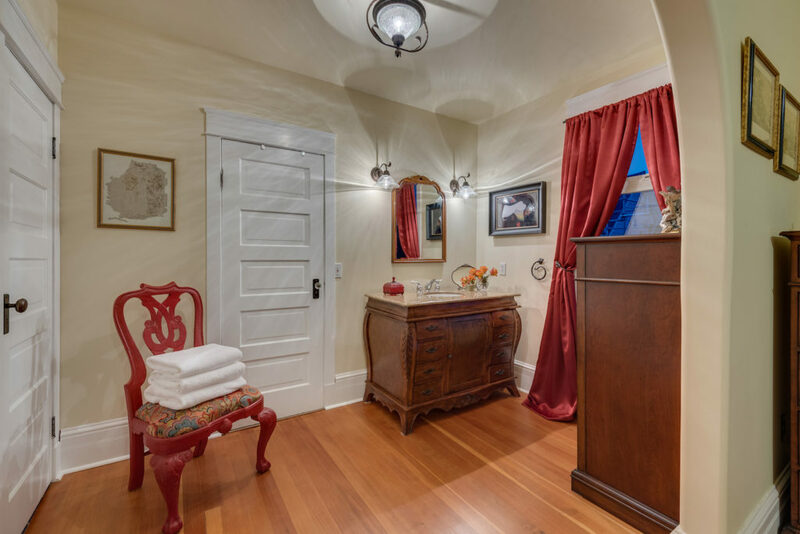 Also on the main floor are a full bath, with claw-foot tub and separate shower, and a laundry room with new appliances and plenty of storage. 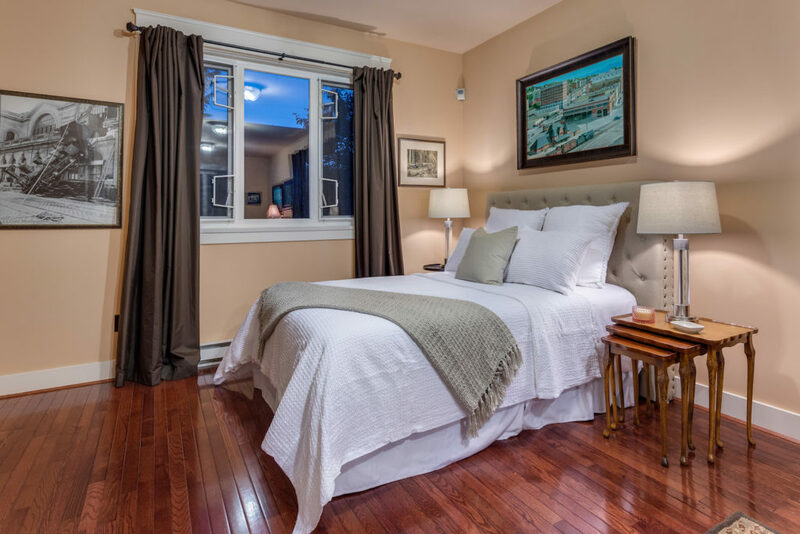 Upstairs are two bedrooms, including a large master with bay window, gas fireplace, ensuite dressing room and walk-in closet. 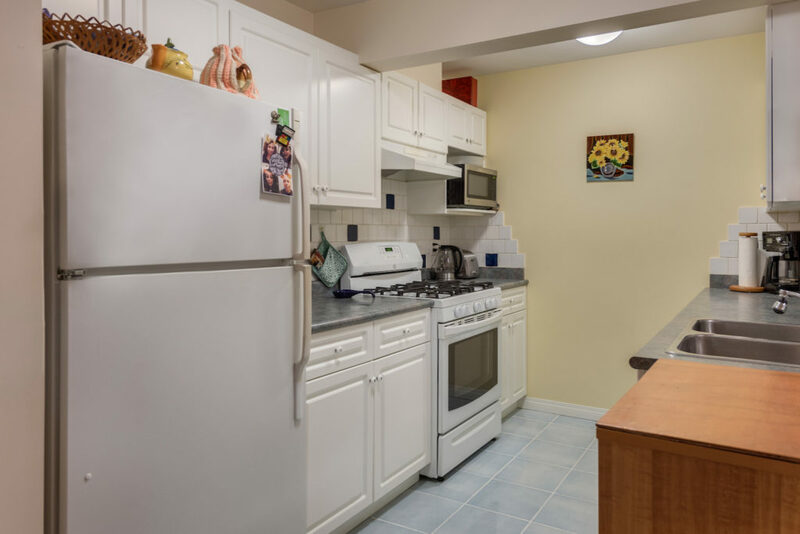 A second-floor bonus space is a 460 sq. 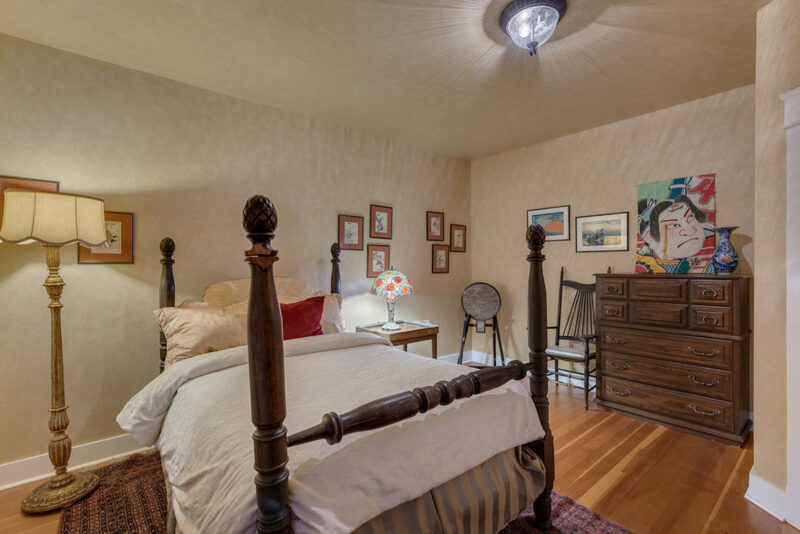 ft recreation room which could easily be converted in one or more bedrooms. 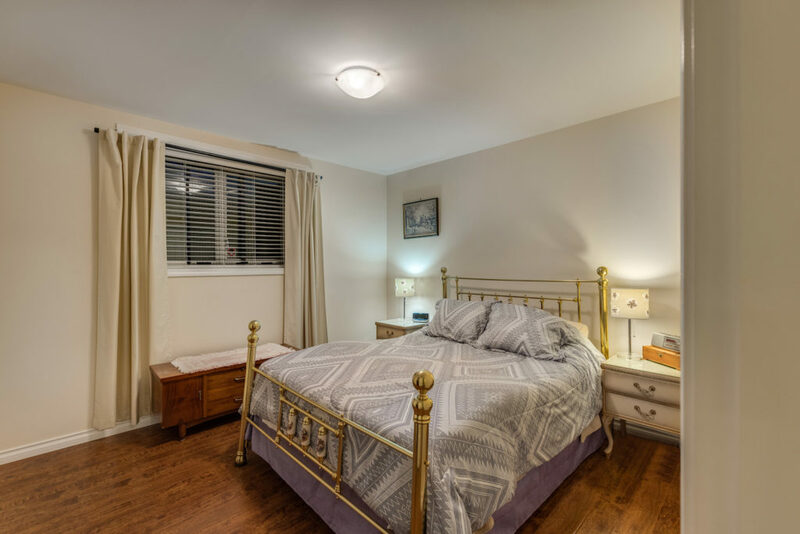 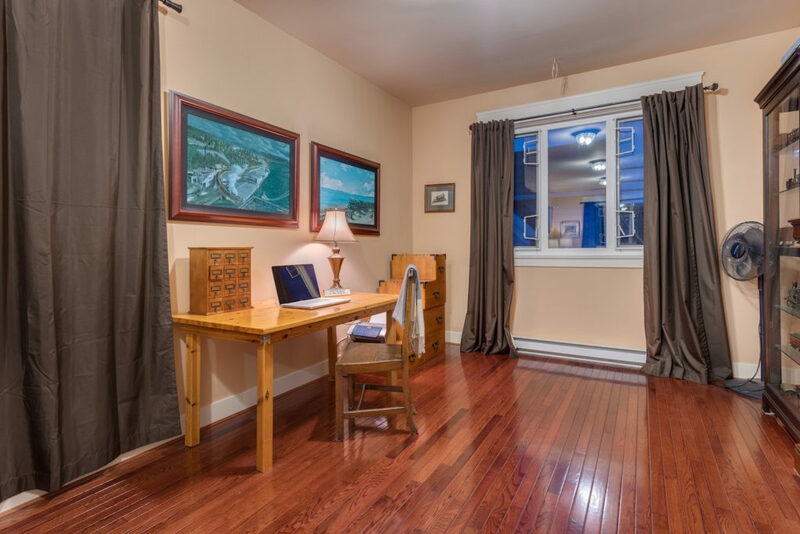 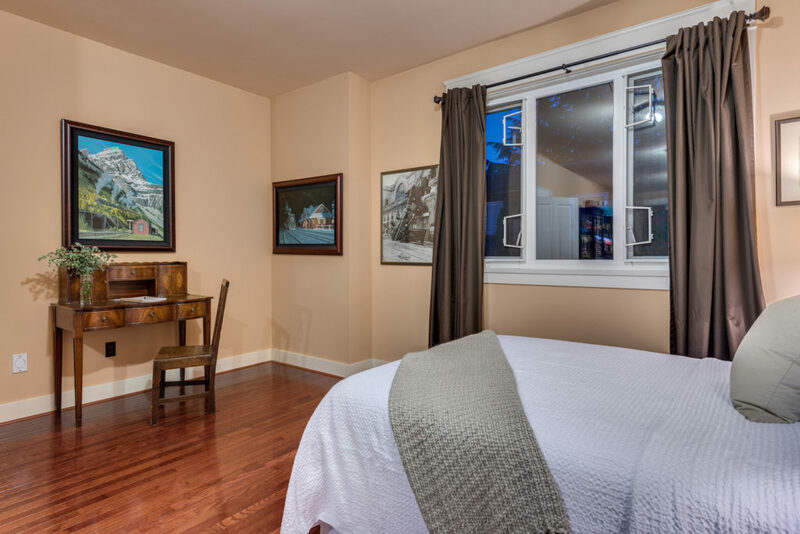 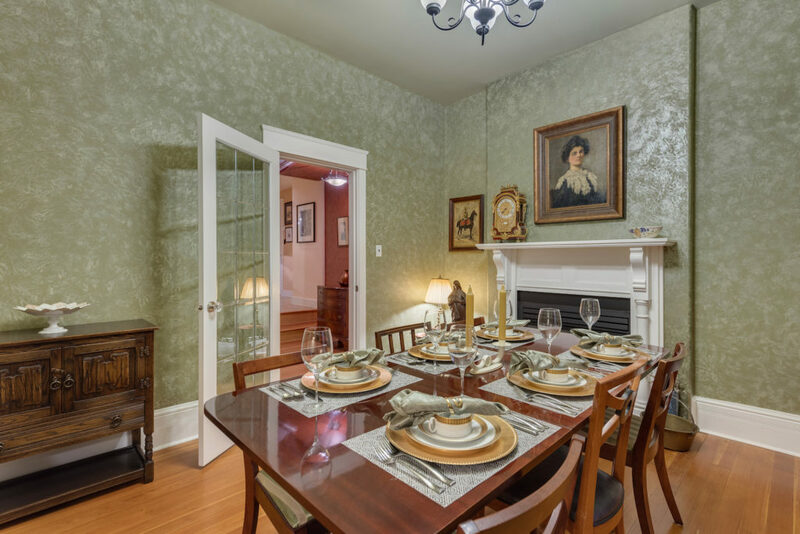 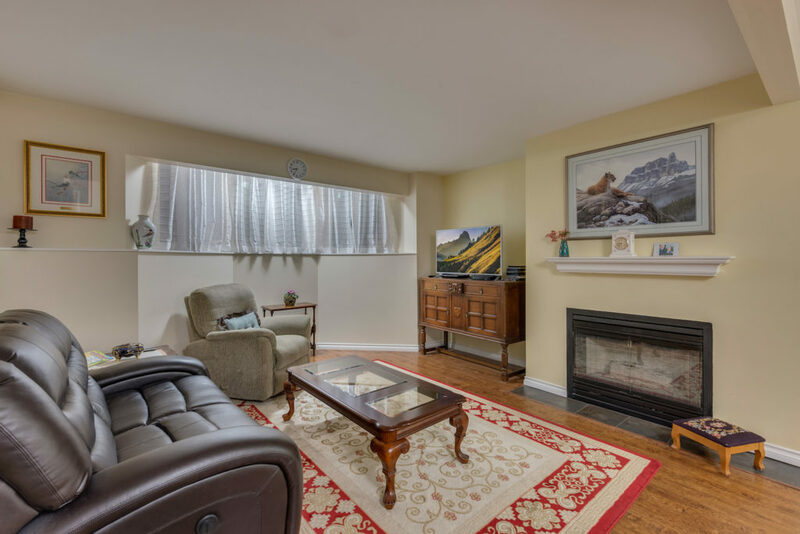 Head downstairs to the lower level, which also has heated floors, and you’ll find a legal two-bedroom suite with 8-foot ceilings, gas fireplace, in-suite laundry and private walk-out patio — it’s the perfect set up for the in-laws, nanny or mortgage helper. 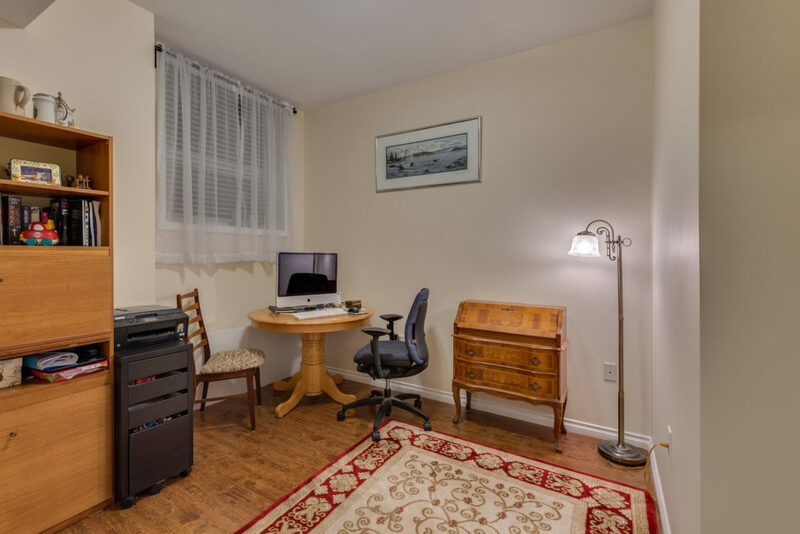 The basement also has an 800-square bonus area ready for that man cave, exercise space, home office or media room. 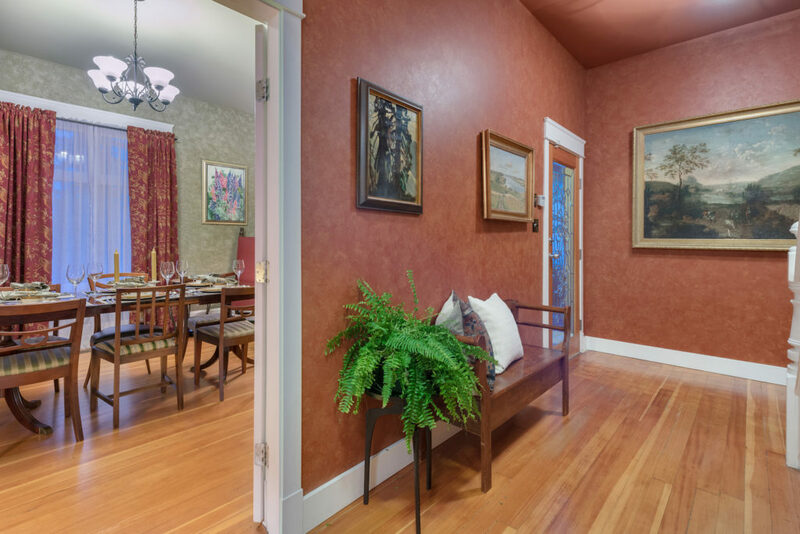 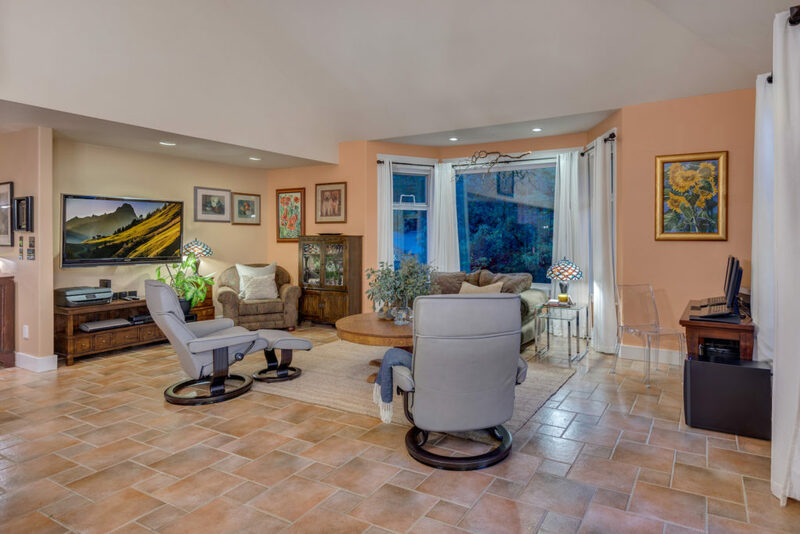 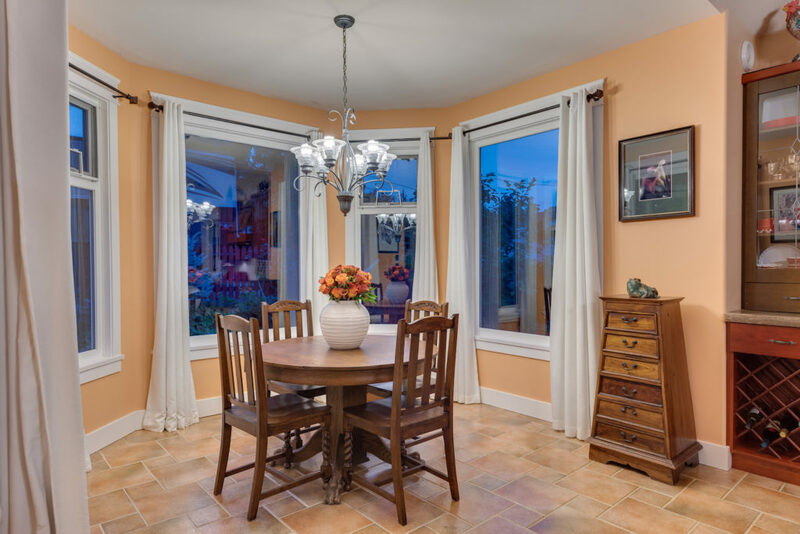 Extras in this turn-key home also include new windows, a central vac system and surround sound in the upstairs recreation room, main floor great room and back patio. 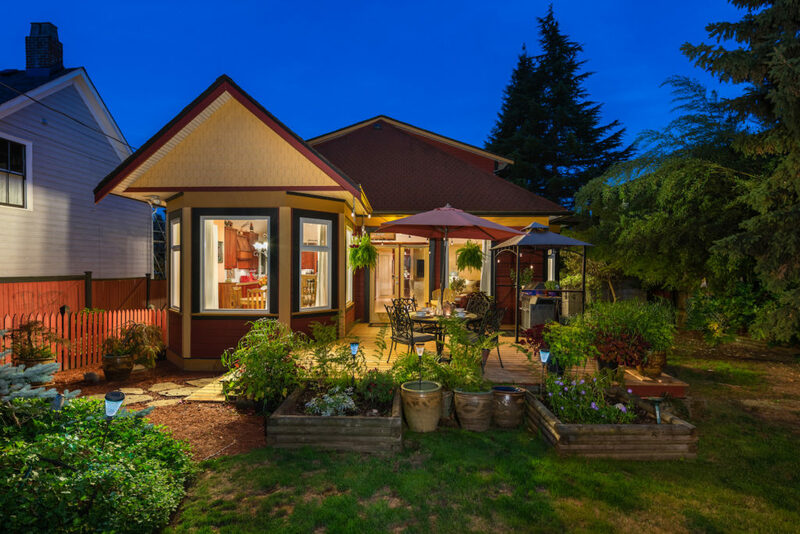 The large lot, with its private backyard, could easily accommodate RV parking and provides the potential for a carriage house and garage. 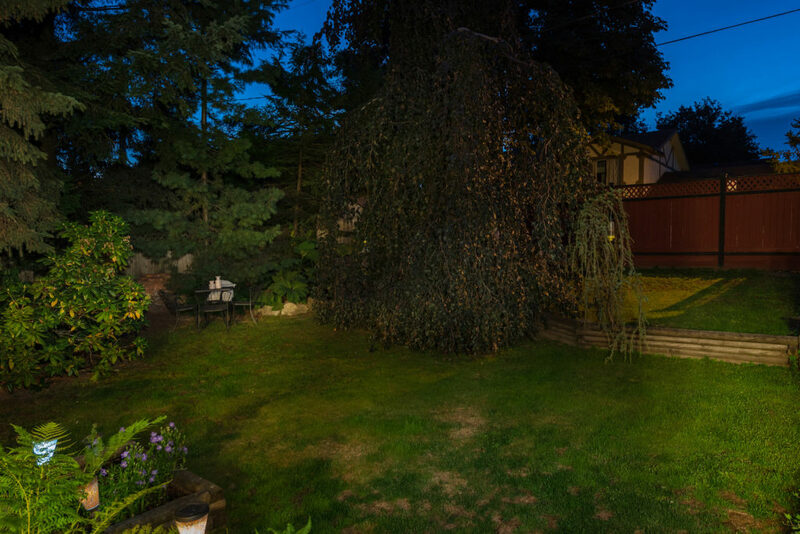 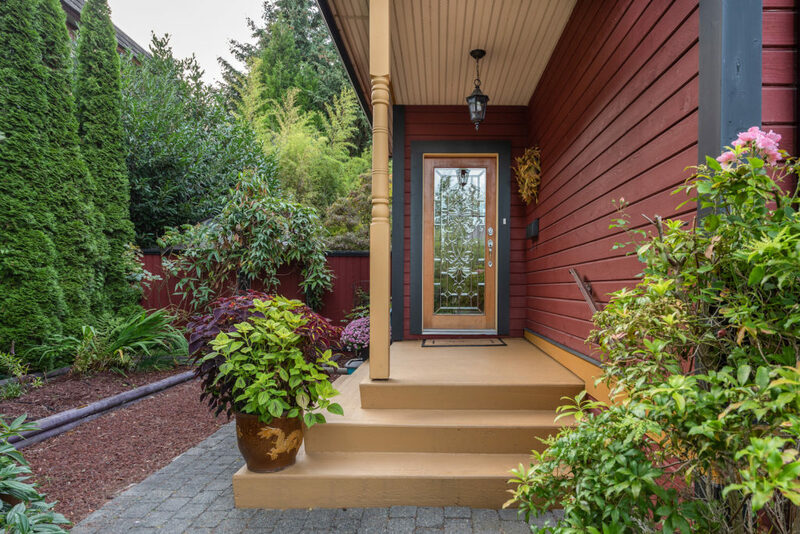 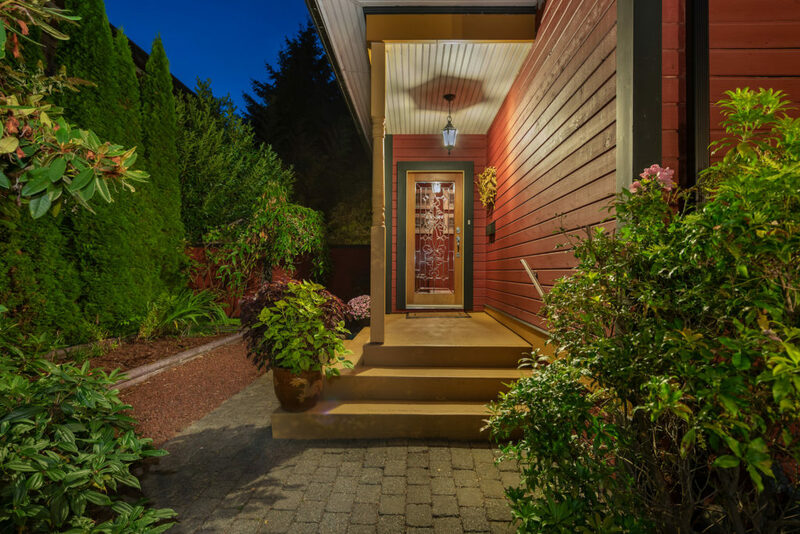 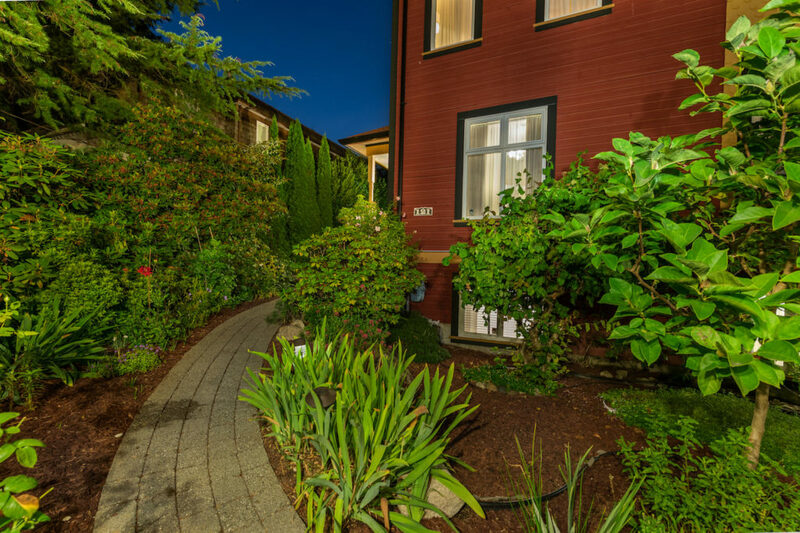 If you’re looking for an amazing family home in a walkable, established community-oriented neighbourhood with quiet tree-lined streets and lovely homes — all of it close to schools, shops, services, transit and just steps from one of Metro Vancouver’s best parks — don’t miss this opportunity. 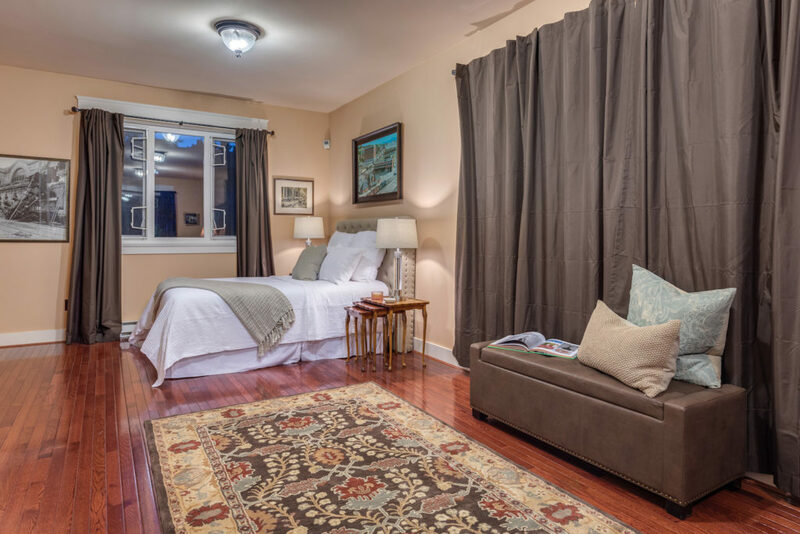 Call today to arrange for a private viewing.